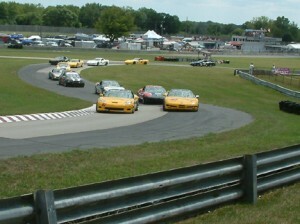 Home » 2012 Minutes » MARFC Goes Road Racing! 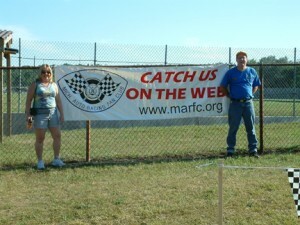 Previous post Merritt Raceway Welcomes MARFC! 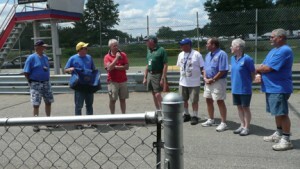 Next post MARFC on the Dirt at Winston Speedway!